iii) Upto 10 years for PWD (15 years for SC/ST and 13 years for OBC candidates) in identified (*) marked disciplines. v) 5 years for serving Central Civilian Govt. employees working in posts which are in the same line or allied cadres and where a relationship could be established that the service already rendered in a particular post will be useful for the efficient discharge of the duties of the advertised posts. 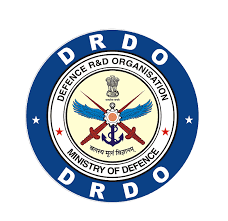 Decision in this regard will rest with DRDO.